NextCasino is starting a new promotion on Wednesday September 19th. 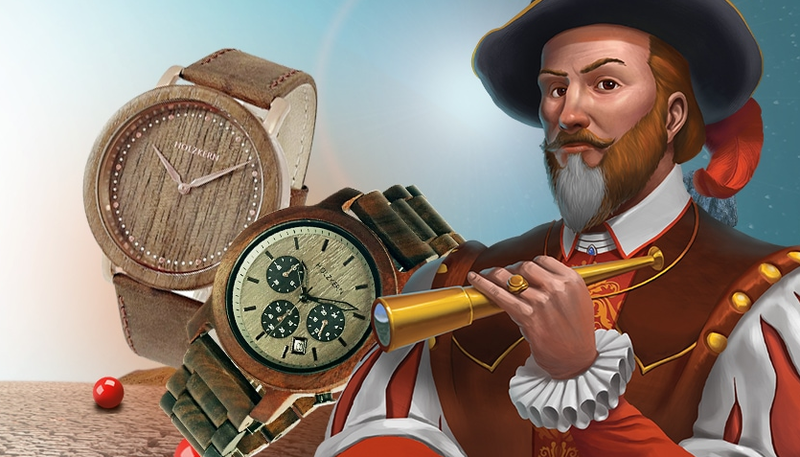 The promotion will run for three days and not only are you able to claim free spins each day, you also have the chance to win one of the Holzkern Wooden Watches. For each day you use the promotion you will receive a raffle ticket. At the end of each day one lucky player will win one of the Holzkern Wooden Watches. Here are the daily promotions you can participate in. Of course you will need an account to make use of all these promotions and be able to win one of those watches. Create an account now and you will also be able to claim the first deposit bonus. A 100% first deposit bonus up to €200,- and also receive 100 free spins on Twin Spin.